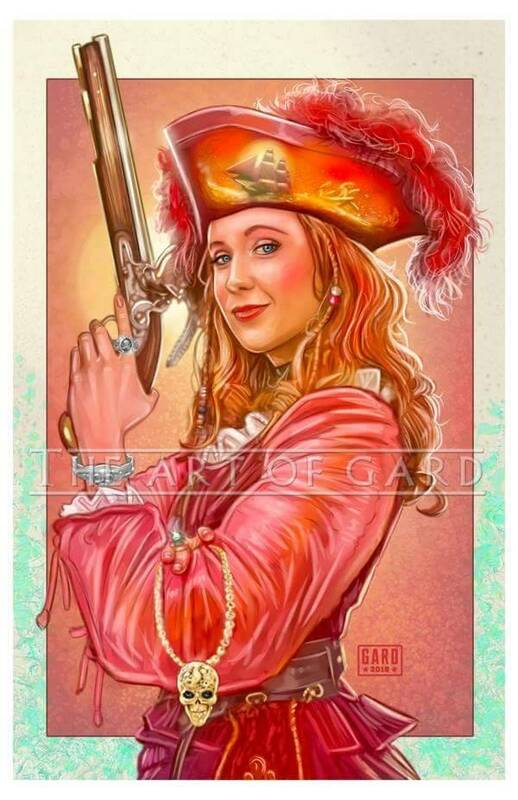 Here is a tribute to the new redhead in the Pirates of the Caribbean ride at Disneyland. The print is signed by me. And the print will be shipped with protection.